snow sea, originally uploaded by jahansell. 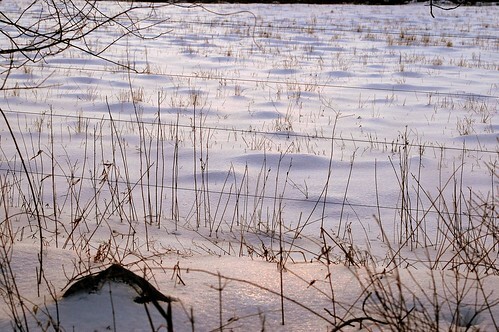 A while back I posed a shot I called "snow desert" - this one looks like a calmly rippling sea. wow, it sure does. I would never be able to see something like that without someone pointing it out to me.